An aspiration of even the youngest camper is to become a Red Pine counselor! Red Pine enjoys great continuity of staff. The majority of our staff have been former campers who have participated in Red Pine's three-year Leadership Training Program. 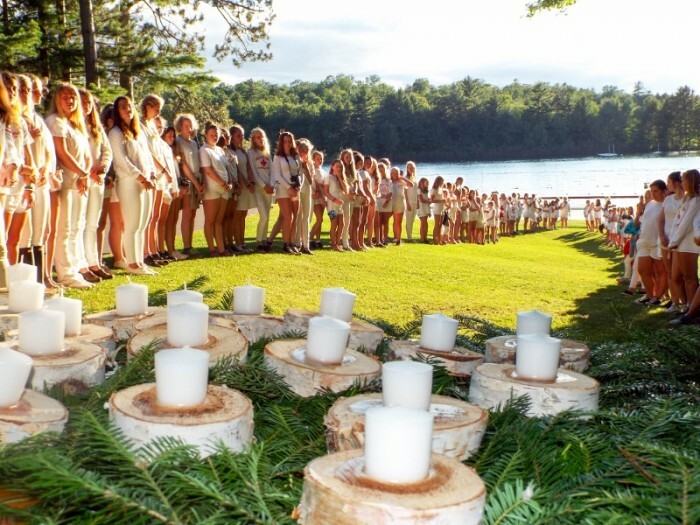 The highest level a camper can attain is recognition as a Leadership Girl. 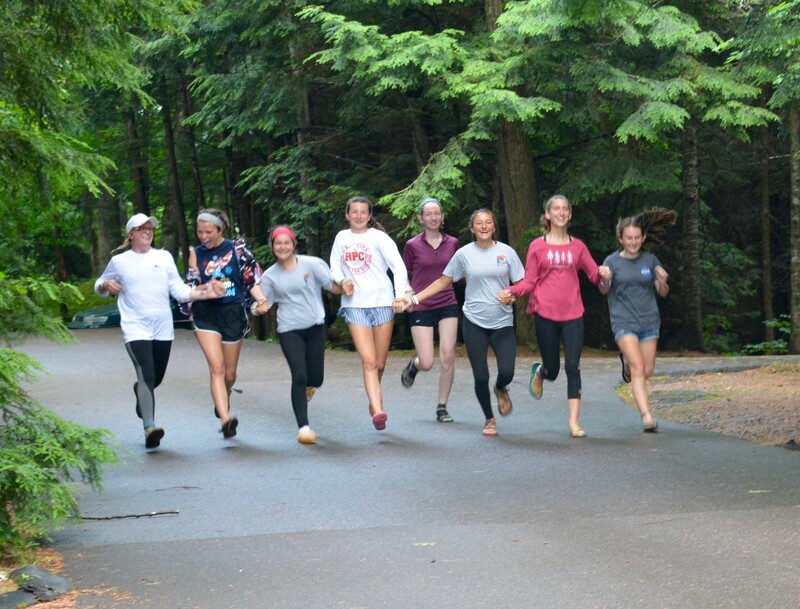 These girls participate as campers in full camp activities under the guidance of staff advisors, and are given additional responsibilities and growth opportunities. After their first Leadership year, they are eligible to apply for Counselor-in-Training - Level 1 (CIT 1), where they specialize in chosen departments and train as cabin counselors. In the third year, preceding their entrance into college, those completing the program serve as CIT 2.